Research shows that any early connection to sport can positively influence participation and encourage a lifelong love of sport. 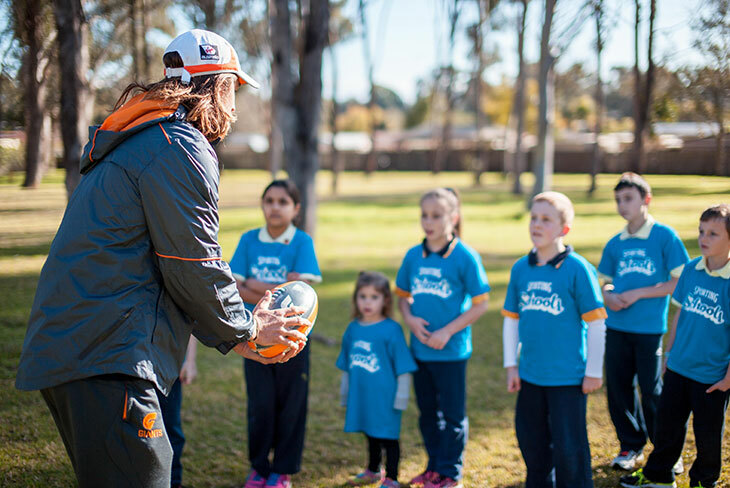 The Sport Australia has partnered with more than 30 national sporting organisations to deliver sport before, during and after school hours. Sporting Schools provides a program for primary schools and a targeted program for Year 7 and 8 students in secondary schools. Since Sporting Schools started in 2015, over 6,500 schools have received funding. This has given more than 3.4 million participants the chance to get active, engaged and have fun while sampling a variety of different sports.